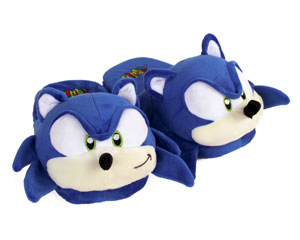 Now you can zip around the house at lightning speeds, just like The Flash! 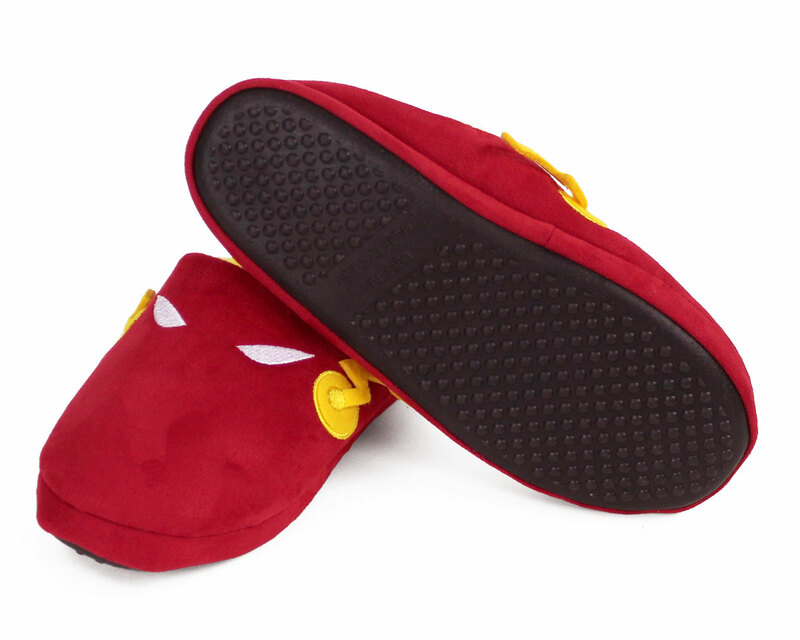 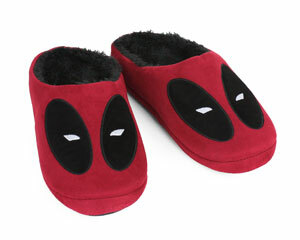 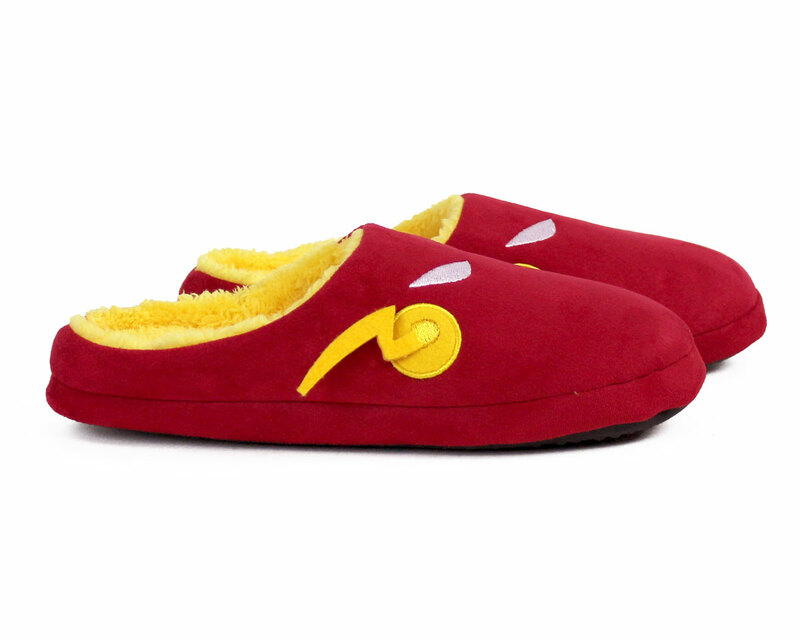 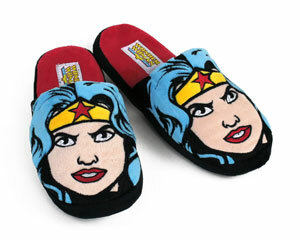 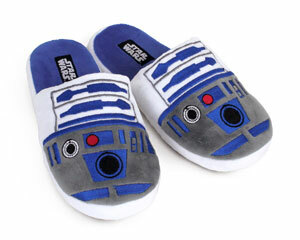 Based on the popular DC Comics character, these aerodynamic slippers feature the gold and red colors of The Flash’s famous speed suit, complete with lightning bolts. 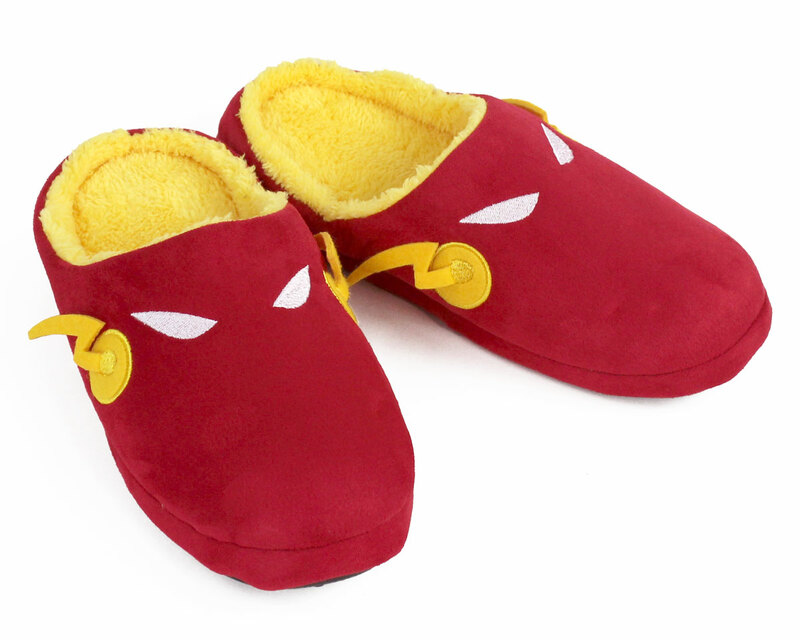 Perfect for searching for forensic evidence like Barry Allen, or simply crashing through the nearest wall to refill your coffee. 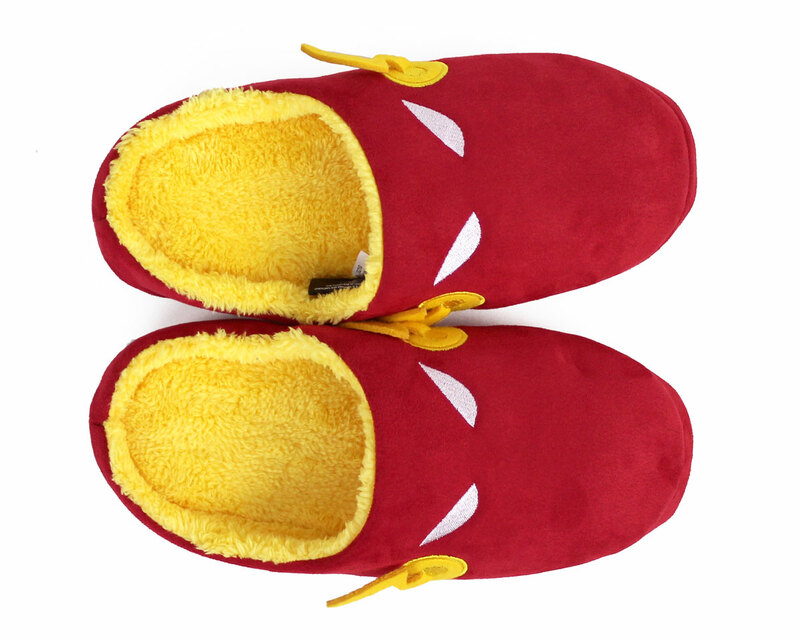 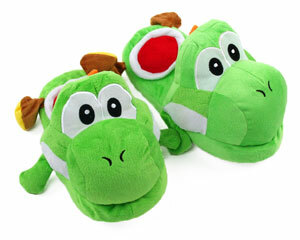 Made with soft plush uppers, embroidered details, fuzzy inner linings, foam footbeds, and soles molded with non-slip grips.